Contact me if you have any comments or questions about my homepage and the stuff you will find here. 2019-01-27: New artwork - River Eman, Hogsby, size 40x30 cm (16x12 inches). (grave, 500 year BC, Gotland, Sweden). 2018-11-25: New artwork - River Eman, Hogsby, size 40x30 cm (16x12 inches). I participate at an art exhibition in Högsby, Sweden, during 8-9 December 2018. 2018-10-21: New artwork - Lillsjodal Stones, size 40x30 cm (16x12 inches). 2018-10-02: New artwork - The Church Stones near Hogsby, size 40x30 cm (16x12 inches). size 40x30 cm (16x12 inches). 2018-01-07: I have uploaded my Kalmar Castle Animation on YouTube. 2017-12-11: Jingle Bells (sad version) with some of my winter pictures on YouTube. 2017-07-03: New artwork - Buick 1950 Downhill. 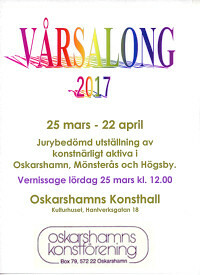 2017-03-24: I participate at Oskarshamns Vårsalong 2017, Kulturhuset i Oskarshamn, during 25 March - 22 April. 2017-01-15: Finally an update after 8 years! The new version Moonphase 3.4 is available. I have added moon distance in miles. 2017-01-09: New artwork - Round swing. 2016-11-13: New artwork - Field. 2016-11-05: New artwork - Hay bales. The screensaver shows current time with different types of analog clocks with vehicles. The screensaver shows current time with different types of analog clocks with an old map as background. 2015-09-05: Added some new photos. 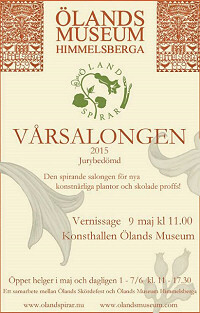 2015-04-21: I participate at Himmelsberga Vårsalongen 2015, Öland, Sweden during 9 May - 7 June, 2015. 2015-04-12: New artwork - Consolidated B-24D Liberator, 41-24111, 93rd BG, 329th BS, "Piccadilly Filly", landed near Hogsby, Sweden Oct 9, 1943 and set on fire by the crew. 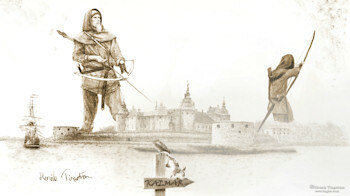 2015-02-22: New artwork, three boys from the medieval time period added, size 30x40 cm (12x16 inch). 2015-02-15: New artwork - Eketorp iron age fort, Sweden, size 40x30 cm (16x12 inches). Read more about Eketorp (Wiki). 2014-12-21: Merry Christmas! An Annoying Santa Claus on your desktop. 2014-10-29: New! ScaryGhost faces added with Halloween sounds. Quit with left mouse button. 2014-10-20: Halloweentreatris added with Halloween sounds and ghostly faces. The screensaver shows current time with different types of analog clocks with the Sombrero Galaxy as background. Thanks goes to HST/NASA/ESA. 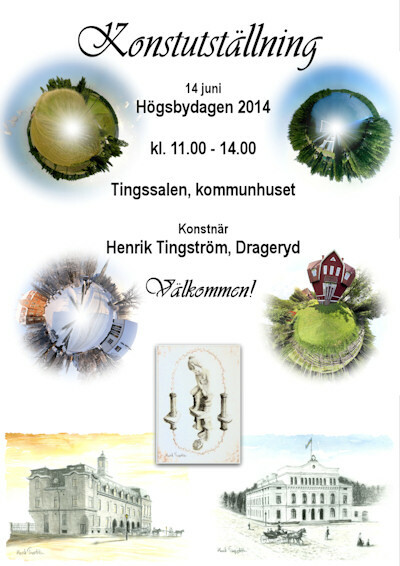 2014-06-10: I have an art exhibition during "Högsbydagen"
2014-04-11: Added some new photos. The screensaver shows current time with different types of analog clocks. Read more about Cowboys (Wiki). Use PanoEzy if you want to show big images / pictures, very long or high picture or a 360 degree/panorama picture (JPG format) in original size or in panorama mode. A quick button to change between black & white and color is added. The image rotates automatically if it is bigger than the screen. 2013-07-22: Here is a 3D picture of Kalmar Castle. You need a pair of red-blue glasses to watch it in 3D. Do you not have any 3D glasses? Make your own 3D glasses (wikihow)! 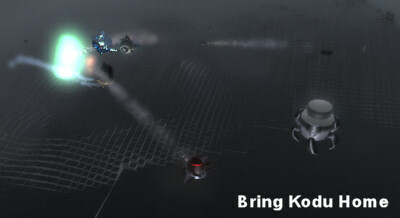 2013-03-04: With Kodu Game Lab you can do your own nice 3D games. It is free for the PC and developed by Microsoft. Anyone from about 8 years and up can easy learn it. 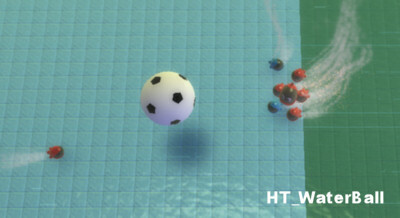 "Bring Kodu Home" and "HT_WaterBall" are my first games with Kodu Game Lab. You can find my games here in the Kodu Community. You need Kodu to play the games. 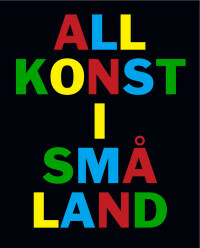 2013-02-10: New artwork -Kalmar Theatre year 1903, Sweden, size 40x30 cm (16x12 inches). 2013-01-17: New artwork - Klackeberga Church, Kalmar, size 30x40 cm (12x16 inches). Read more about the church (kalmar.com). 2012-12-23: Merry Christmas! A Christmas Annoying Ping-Pong Santa Claus on your desktop. Thanks goes to www.hellocrazy.com for the Santa Claus animation. 2012-12-12: 3D modeling using Trimble SketchUp is fun. Geo-modeling real-life buildings with SketchUp is even more fun when your own 3D models appears in Google Earth or Google Maps using Trimble 3D Warehouse. 2012-11-23: In Sweden where I live, it is often to cold for night golf and use cool glowing golf balls. David Owen, a contributing editor of Golf Digest, writes about it in an article and using my freeware program Moonphase as a golf app.